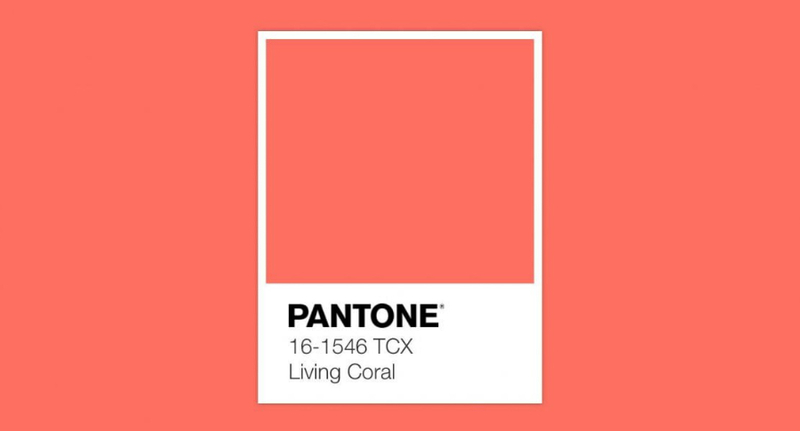 Living Coral is the color of the year 2019 identified and launched by Pantone, the US company specializing in graphics that determines the global trends in terms of colors . Read the article to find out how to enter this beautiful nuance in your wedding palette and in your wedding look. Not many know that choosing the color of the year is not made at random from Pantone but contains a clear message. The color chosen to represent the 2019 is a warm and welcoming nuances that immediately infuses optimism and joy recalling the love for the environment. It urges us to come out from the coldness of digital technology, bringing our attention to environmental protection and the preservation of coral reefs that evokes the color. E’ a hymn to life to remind us that in addition to social dehumanizing there is so much beauty we can enjoy if you just raise your eyes from the screens of mobile phones and pc. 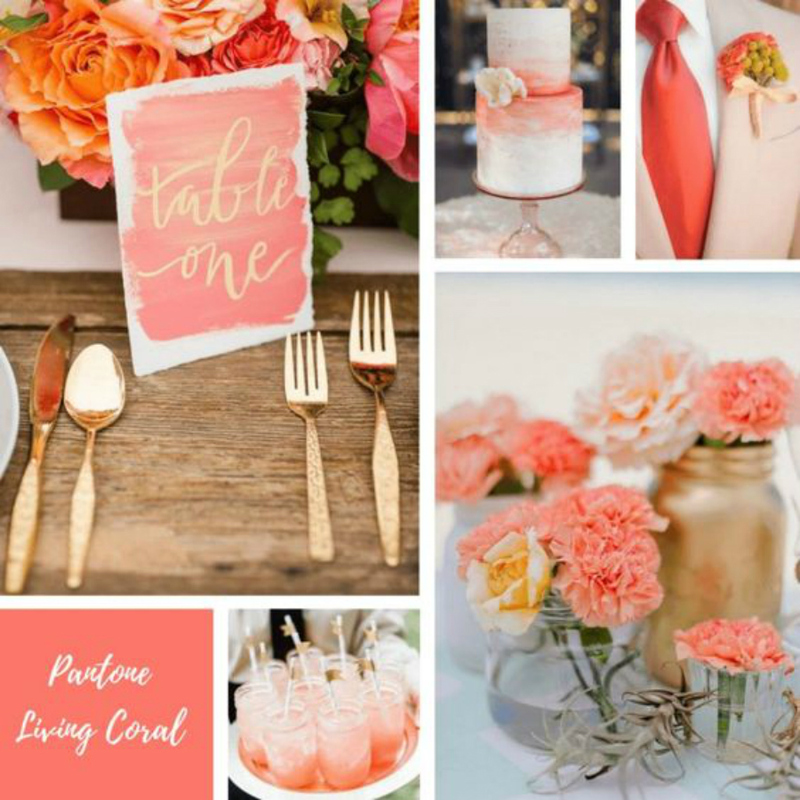 After this little explanation and due back to the topic Wedding with a perfect palette for a wedding full of color Coral. 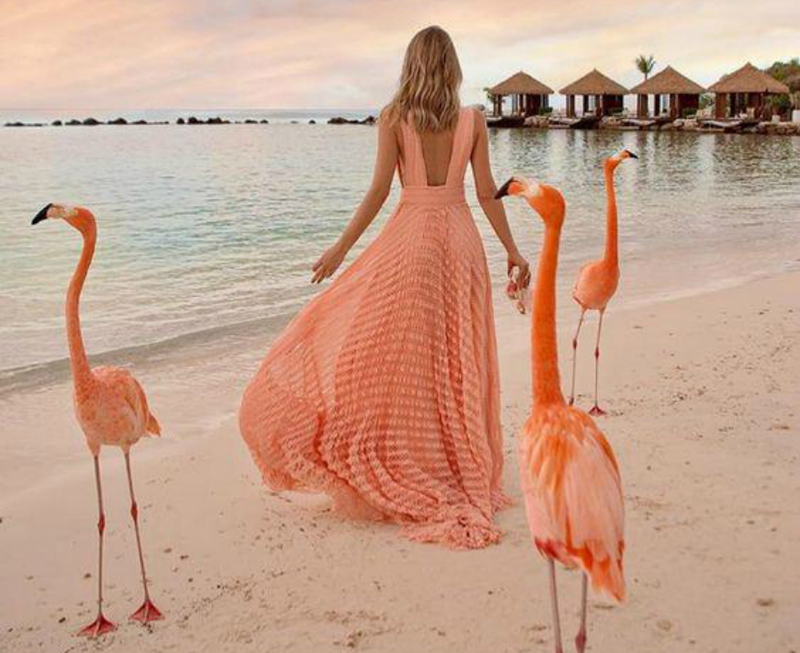 The Living Coral can also be combined with other colors to further movement and liveliness to the wedding preparations. … do not you get married on the beach and even in the Maldives? Here's a solution for you more "traditional". 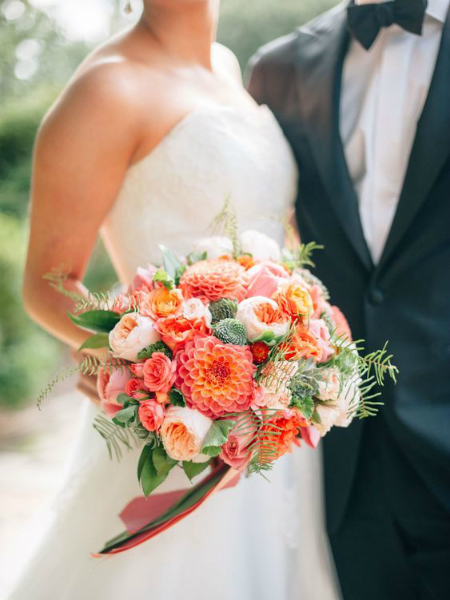 And if you do not love the total Coral you can place on your wedding look only a few discreet calls to this nuance. 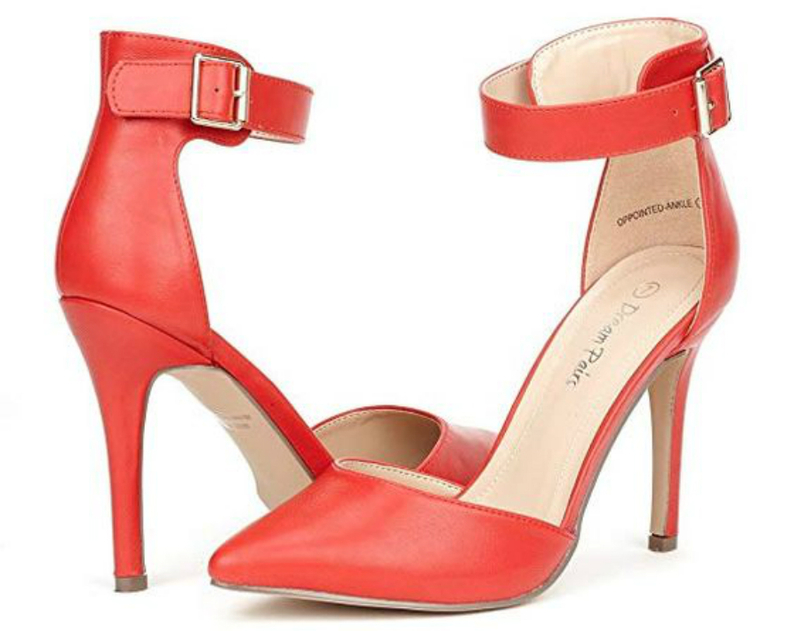 For example a belt, to give a lively touch white dress, or shoes. 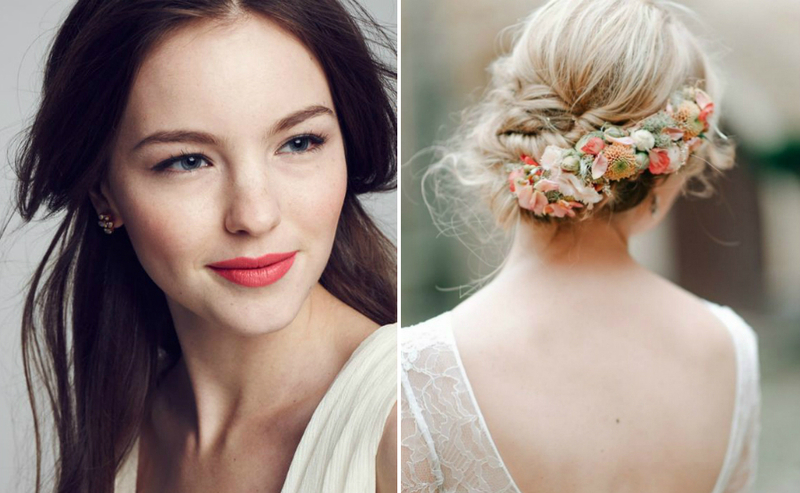 To make up coral lipsand the flowers hairstyle with mild shadings Living Coral. 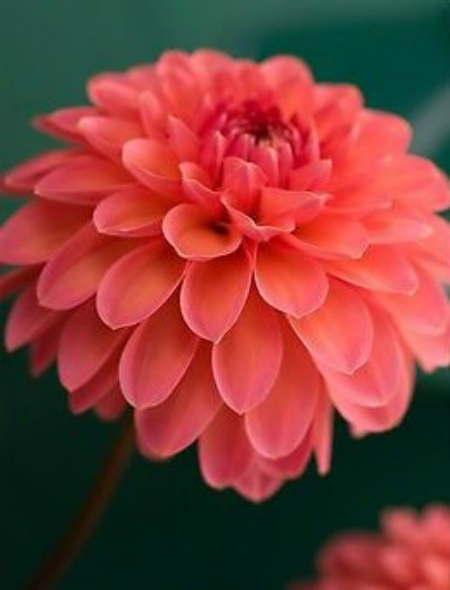 The Dahlia is a flower of which there are various shades coral. Its simple beauty, It can help enrich and enhance the wedding flower arrangements . 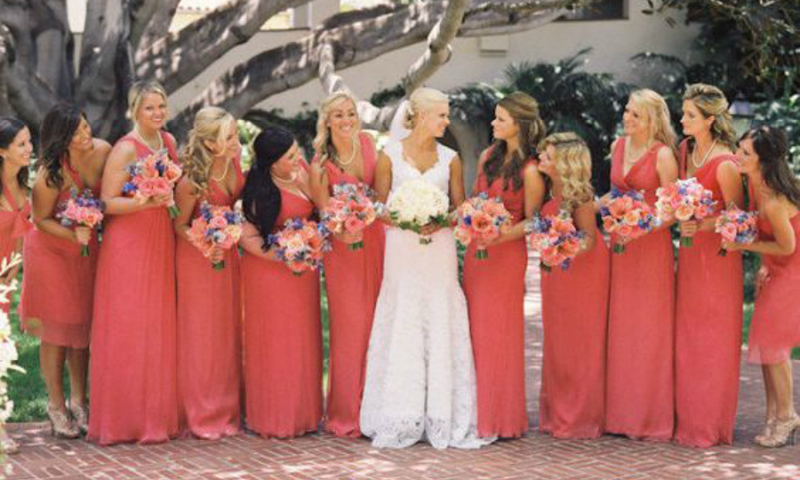 Even for your wedding bridesmaids coral color will be a perfect and pleasing nuance, it is a color that really is good for all. 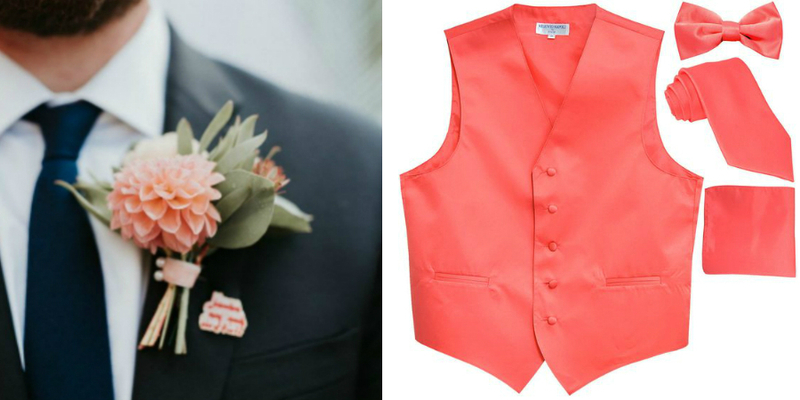 Living Coral It is also for the groom, with small details but effective. This color gives me a sense of freedom and joy, and I find it beautiful. E'perfetto for a joyful day like that of the Wedding, do not you think?